No matter which branch of the military you want to enlist in, you will first need to take the Armed Services Vocational Aptitude Battery (ASVAB). This exam includes ten distinct tests, including the Mechanical Comprehension test. The mechanical comprehension test is one of the six tests which are used to place you in the most fitting job after you’ve been approved to enlist. What Is Included in the Screening Process? In order to qualify to take the ASVAB, you first need to pass an initial screening which will include questions about education, marital status, arrest record, health, and drug use. It might also include a physical exam. Once you’ve gone through this screening, a recruiter will approve you for the test. At this point, you can schedule your exam at any one of the 65 Military Entrance Processing Stations (MEPS) located across the United States. If there are no MEPS located near you, you can request to take the test at one of their satellite locations. These are usually located in federal government office buildings, reserve centers, or National Guard armories. Should I Take the Computer Version or the Paper and Pencil Version of the ASVAB? The test is generally administered on a computer but, upon request you can take a paper and pencil version at most MET sites. Contrary to popular belief, there is no difference in difficulty level between the computer version and the paper version. The computer version is adaptive, meaning the difficulty level of each question you get will depend on whether or not you answered the previous question correctly. So if you do well, the questions will get more difficult. If you don’t do well, the questions will get less difficult. Keep in mind that your score is going to reflect the average difficulty level of questions you answered so you want to answer as many correctly as you can in order to increase the average difficulty level. While the paper version isn’t adaptive in the same way, questions will range from easy to average to hard and there will be more questions in total so, on balance, it will be about the same in overall difficulty. What Kind of Material Is Included in the Mechanical Comprehension Test? The 16 questions that are included in the mechanical comprehension test are designed to measure your knowledge of the core mechanical and physical principles that are most relevant to your future career in the military. Unless you took a specialized course in mechanics in high school or have since worked in a field that requires fundamental mechanical knowledge, the material for this test may not be very familiar to you. In that case, you definitely need to spend some time studying the core mechanical principles in preparation for this test, especially if you are aspiring to a career that will require a foundation in mechanical knowledge. What Is the Minimum Score Needed to Pass the Mechanical Comprehension Test? The mechanical comprehension is scored on a scale of 1 to 100. This score represents your ranking compared to other candidates taking the same test. Unlike the cumulative score for the Armed Forces Qualifying Tests (AFQT), there is no established minimum required for the mechanical comprehension test. You will be able to enlist regardless of your score on this specific test as long as you achieved the minimum AFQT score. With that said, if you have a specific job in mind, there will be minimum score requirements established for each job field. 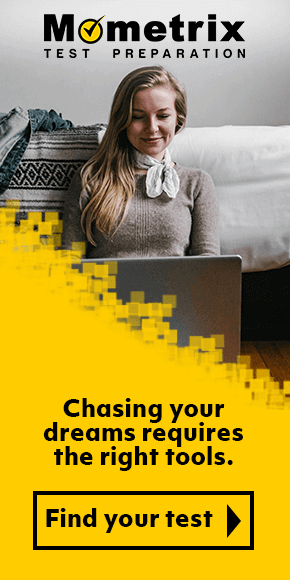 In order to improve your chances of getting assigned to your preferred job, talk to the recruiter about the specific score requirements for that job and prioritize your study time accordingly. How Should I Study for the Mechanical Comprehension Test? 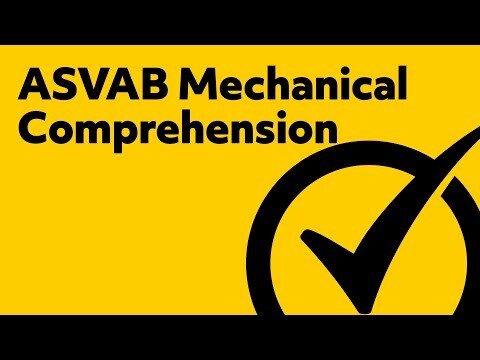 The mechanical comprehension test, unlike the other tests in the ASVAB, is not really based on any of the classes you took in high school so it will definitely be important to use great study aids to prepare for this section. One of the best tools available to you is the Mometrix Study Guide. This guide was crafted by experts with specific knowledge of the ASVAB and what kind of material it covers. 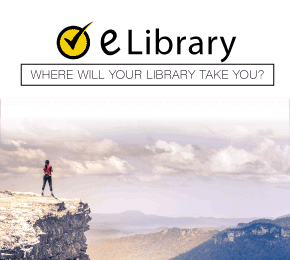 So you will have a comprehensive overview of all the material that you are likely to see on test day. More importantly, all of these complex mechanical concepts are described in easy-to-follow, clear explanations that won’t make your eyes glaze over. Combine this guide with the Mometrix Flashcards for a more engaging and interactive way to learn these important concepts. The Flashcards are specially designed to work with the guide so that you have a convenient and fun way to review the material after you have learned it.